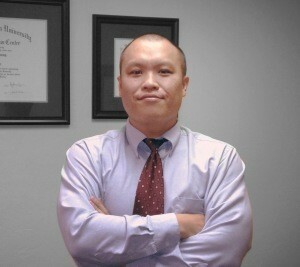 LD Legal, LLC is a Gainesville, Florida law practice founded by Long H. Duong (last name pronounced “Young”). Although originally established as Long H. Duong, P.A., in Altamonte Springs, Florida, Mr. Duong decided to move the practice back to Gainesville, his home town. The firm’s major practice areas include Florida Probate Law, Estates, Wills, Trusts, Real Property and Business Law. Prior to opening his doors in the greater Orlando area, Mr. Duong was associate counsel at Rarick & Associates, P.A., the leading estate planning firm in Miami Lakes, Florida. Mr. Duong also clerked for Becker & Poliakoff, P.A. in Ft. Lauderdale. 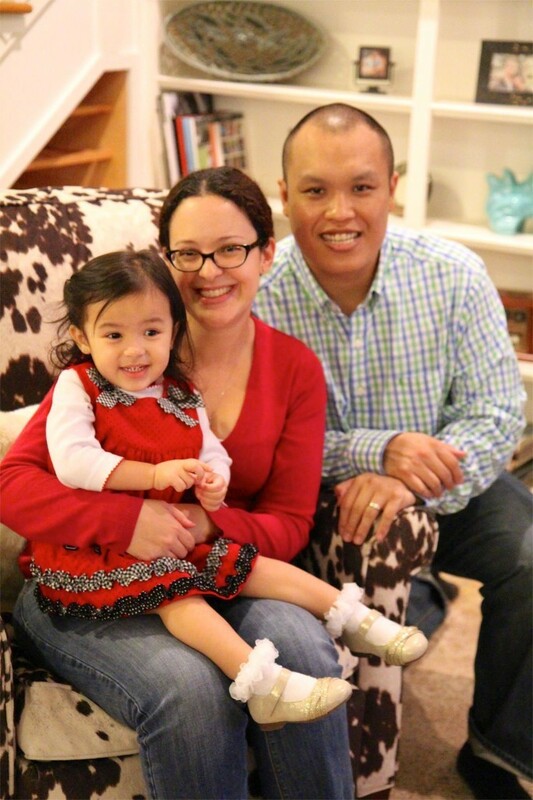 Mr. Duong enjoys basketball and cheering on the Gators with his wife Isabel and daughters Belen and Paz. I was born and raised in Gainesville and saw an opportunity to return home to a town I’ve always loved. Locally, I attended Eastside High School and its highly decorated International Baccalaureate program as well as beginning my undergraduate studies at the University of Florida. It has been great reconnecting with friends, neighbors and other fellow Gators and to offer tailored legal solutions. I was born at Shands to Vietnamese refugees. Many of you may remember my family’s restaurant – Inn of the White Lotus -which offered Gainesville it’s first taste of Vietnamese cuisine back in the late 1970’s and again in the late 1980’s. My mother and her five sisters all ran the restaurant to put themselves through college. In my spare time, you may find me playing basketball at the gym, learning to code, banging on a piano or cheering on the Gators. Again, I look forward to meeting you either professionally or out and about in Gainesville and North Central Florida. My wife Isabel and I spend most of our free time with our two three four year old, Belen. 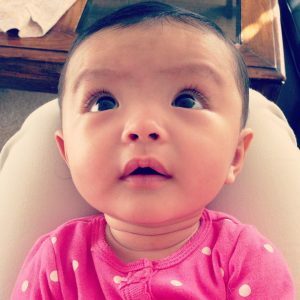 Update: On September 22nd, 2015, our family welcomed our second daughter, Paz!